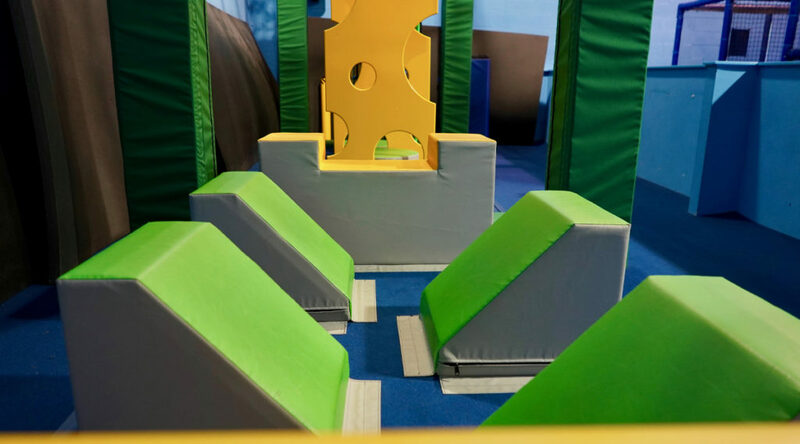 Are you looking for the ultimate challenge? 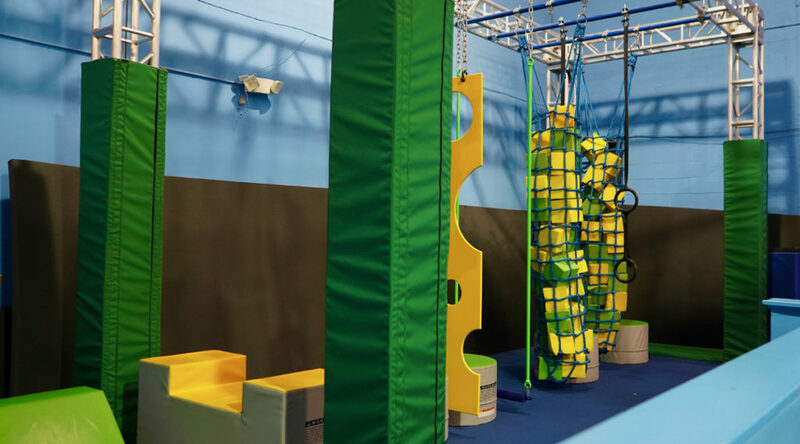 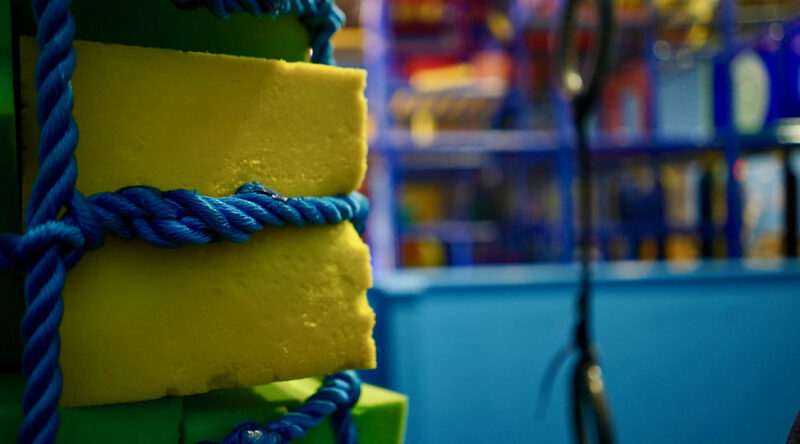 The ninja warrior course is an adrenaline pumping race through action packed obstacles. 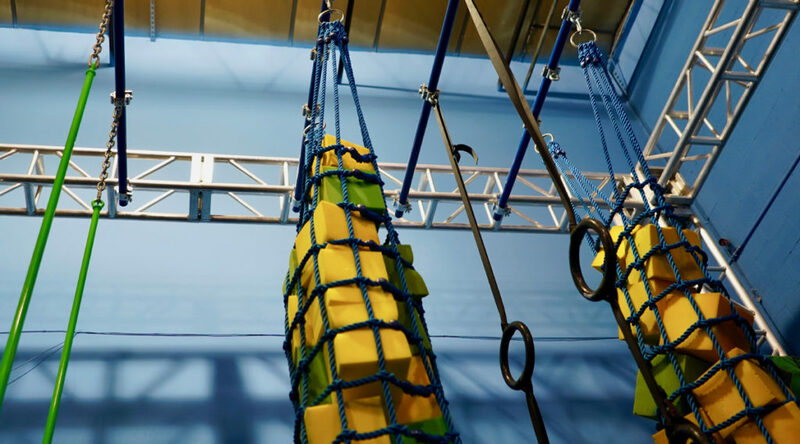 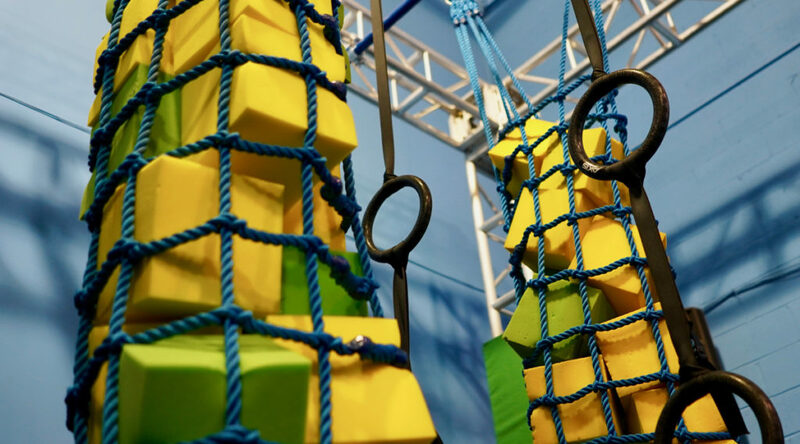 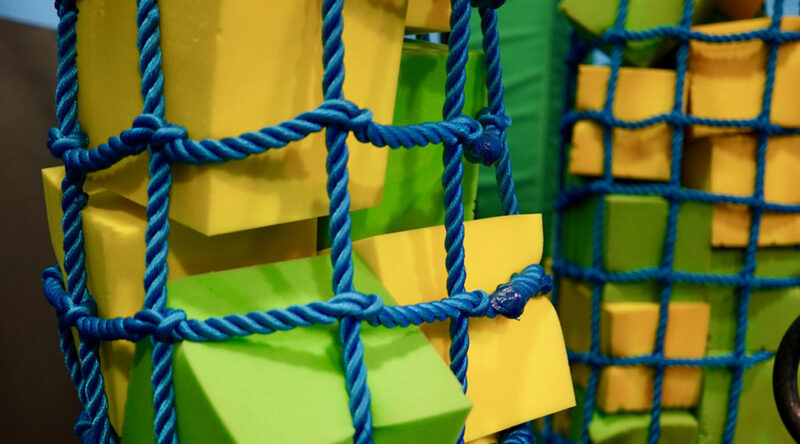 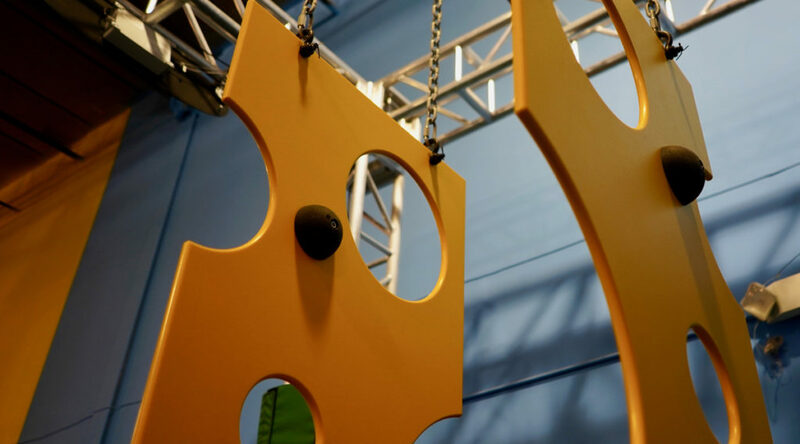 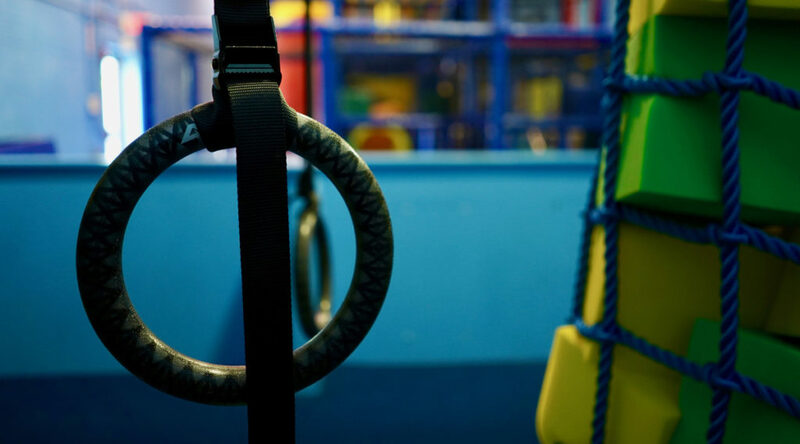 Test your balance, coordination, strength and agility as you try to beat your own score.